It sticks well. And the sheet to be peeled off later was easy to peel off and it was comfortable to use. This review is about item#09357862. As price was cheap, we purchased in a mass. I feel a little sticky. This review is about item#11073702. This review is about item#34908027. This review is about item#9357871. We think that it is the cheapest in general double-sided tarp of 5mm width. 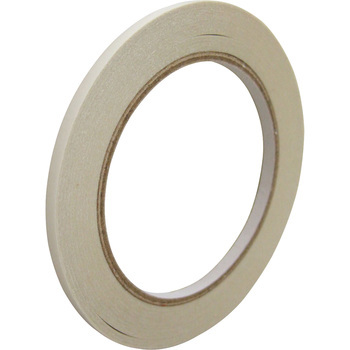 It is a good double-sided tape that is never cheap or evil. I also like being able to cut by hand and easy to peel off. I will repeat purchase if it is lost. This review is about item#11073693. There is a smell that can not be said anything, but there is no problem in performance. I paste it on a blanking paper and use it. Paste it on a board and use it for planing. Adhesiveness is also enough. As it was thin, it was good because we only wound it to wind! If you find the salt plume that melts the glue, you win easily! This review is about item#9357862. The price was normal. The feeling of use was good, so I wanted to buy it again. This review is about item#9357853.